Hub lockers There are 23 products. 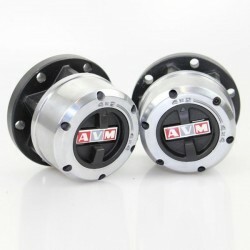 Hub Lockers - VM Hubs are World wide recognized for their top quality and dependability. 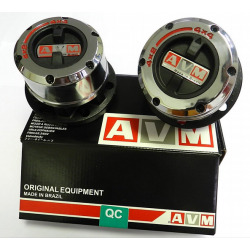 Approved as Original Equipment (OEM) by vehicle manufacturers in Brazil and overseas. World leader in aftermarket equipment. 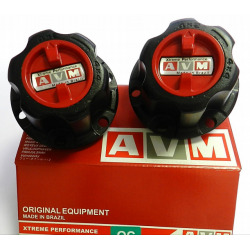 VM Hubs are World wide recognized for their top quality and dependability. 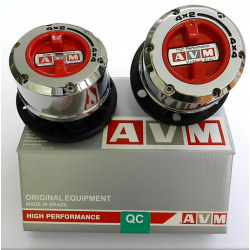 Approved as Original Equipment (OEM) by vehicle manufacturers in Brazil and overseas. 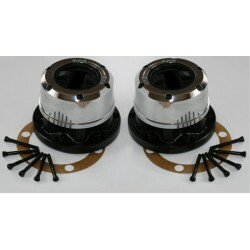 World leader in aftermarket equipment.